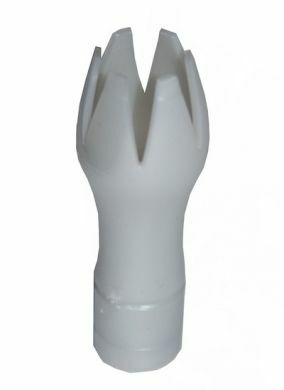 ISI tulip shaped decorator. This if for the ISI Profi Whip, Gourmet Whip and Thermo Whip 1/2L. Will NOT fit ISI Easy Whip or Thermo Xpress. It can also be used with Best Whip and Mosa whippers if you take off the decorator holder.